The 1999 ACM SIGCOMM Award for contributions in the field of data communications was given to Prof. Peter Kirstein of University College London. The 2000 ACM SIGCOMM Award will be given to Prof. Andre Danthine of the Univ. of Liege, Belgium. The ACM SIGCOMM Conference also gives an award for best student paper. SIGCOMM '99 was held in Cambridge, Massachusetts. The conference was well attended (over 600 attendees). The paper received 190 paper submissions, of which the program committee chose to accept 24. If past experience is a guide, a substantial fraction of the conference papers will be widely cited in the coming years. as widely available as possible. SIGCOMM is also putting copies of its conference proceedings on-line in advance of conferences and encouraging conferences that SIGCOMM co-sponsors or is in-cooperation with, to do the same. 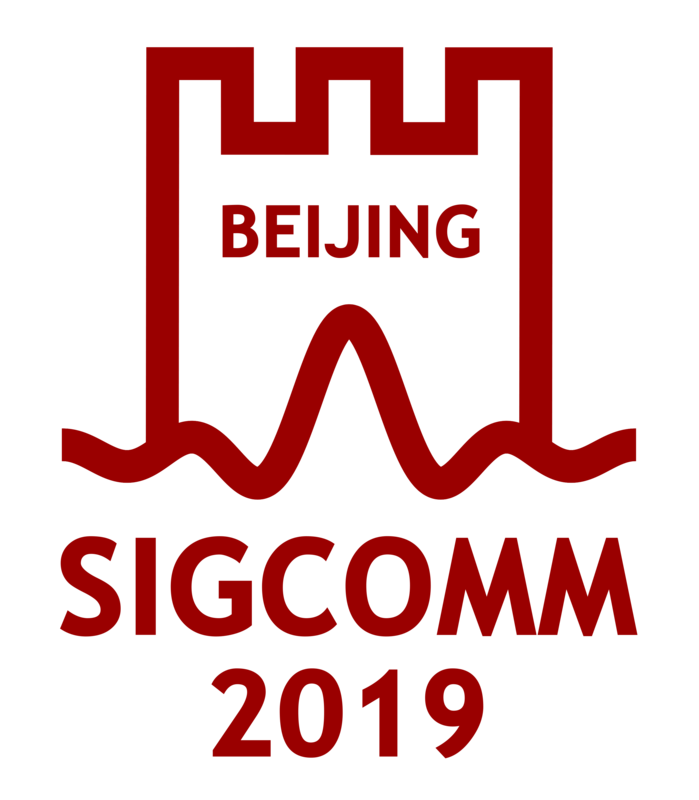 SIGCOMM also funds several graduate students to travel to attend the annual SIGCOMM Conference. This funding is done through a process in which students apply for grants. We generally award grants based on merit, regardless of country of origin, although in some years we are able to get NSF funding to expand the program and NSF funds may only be given to graduate students at US universities. SIGCOMM has just announced plans to host a series of SIGCOMM workshops focussed on data communications issues in Latin America. The first workshop will be held in Costa Rica in early April of 2001.
is cut out for it, simply trying to support and expand our membership. At the same time, the rise of the Internet has created a great demand for education and access to cutting edge research outside SIGCOMM's core regions (the US, Canada and Europe). Countries as diverse as China, India, Taiwan, Singapore, Panama, Mexico, the Phillipines, Columbia and Argentina, boast high tech centers. So SIGCOMM needs to aggressively reach out to these new constituencies -- our Latin American workshop series is a step in this direction. We hope, if Latin America goes well, to begin a similar program in China, Southeast Asia, or India in about three years.